Simply pour the powder straight into your drinks bottle. No scoops required. The marks on the bottle show you just how much powder to add. No mess no fuss. 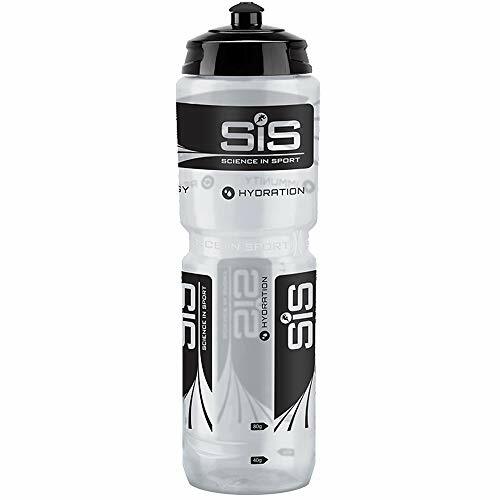 Large capacity water bottle from sports nutrition experts SIS that fits into any standard bottle cage. 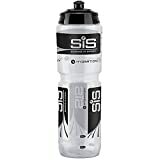 The bottle has markings on the side to make measuring various amount of SISs PSP22, GO and REGO powdered drinks, but of course can be used as a normal water bottle or to carry any other fluid you care to drink. Large capacity. Fits any standard bottle cage. Markings for mixing SIS drinks.